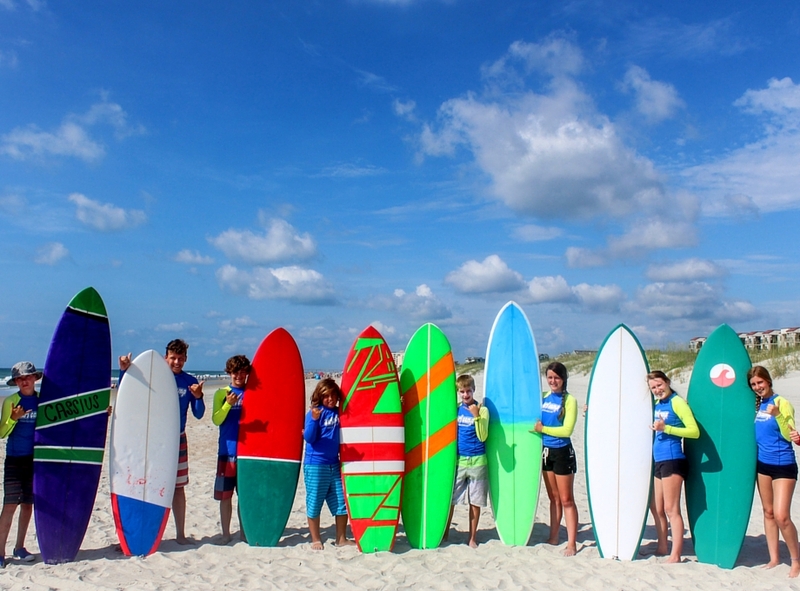 How would you like to spend your summer surfing the warm waters of Wrightsville and Topsail beaches while creating your own custom surfboard? Does surfing mean more to you than just riding the waves under your feet? Spend time with fellow surfers whose passion for the sport inspires them to want to learn the art of surfboard building. While apprenticing a professional shaper, you will learn different aspects of this unique trade such as why surfboards are shaped differently and what effects shape has on performance. 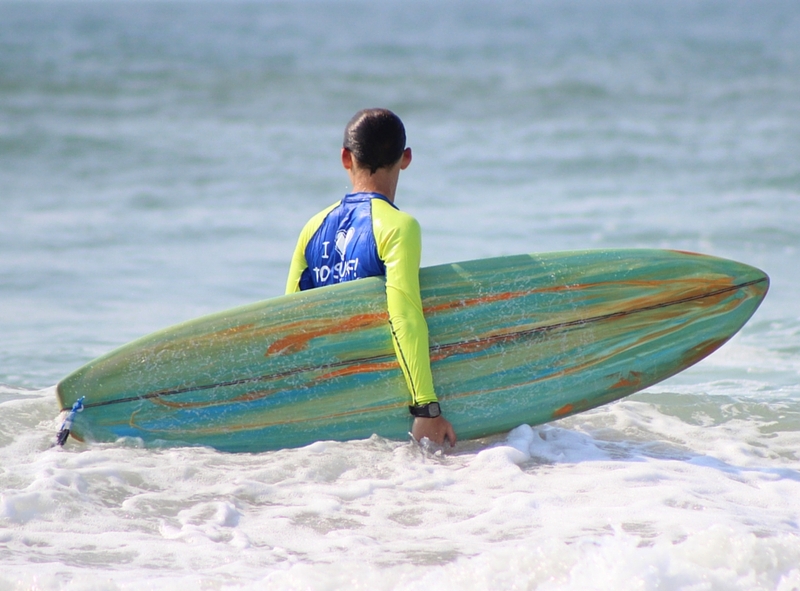 This program is specifically geared towards beginner to advanced teen surfers that want to broaden their horizons and gain a better knowledge of the craftsmanship of board design. You will leave this program, not only with your own custom surfboard, but also a newfound appreciation for the time and skill that goes into this art. Days are spent surfing and creating your masterpieces! Unlimited photos taken by our professional staff photographer available. Cost includes air-conditioned ocean view lodging, all meals, 24-hour same gender adult supervision, shuttle to and from the Wilmington International Airport (ILM), equipment, surfboard building materials and guidance, professional surfing instruction, daily transportation, t-shirt, activity fees, and 8” x 10” group photo. 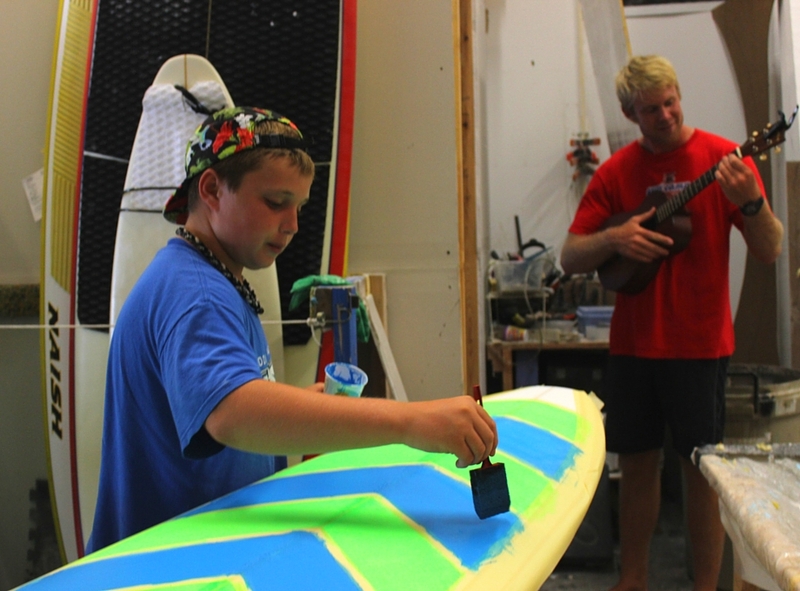 Camp starts off with orientation, and visiting our Surfboard Factory where we’ll meet your master shaper. He will lead us on a tour of his well-known workshop where all the magic happens. Once we arrive, we dive straight into board design and begin the process of making your dream board a reality. After a morning of building our surfing stoke, we’ll head back to the shaping room to build our boards. 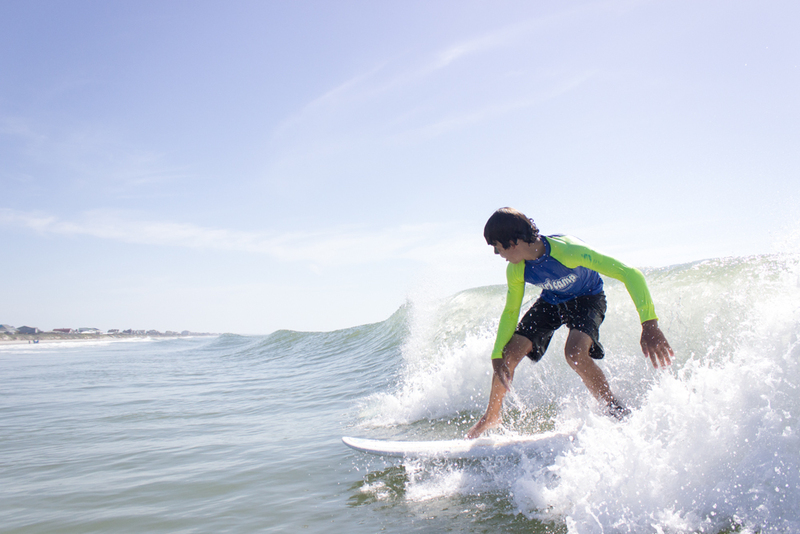 Today is another great chance to continue your surfing progression. We will spend all morning in the water and enjoy lunch on the beach. 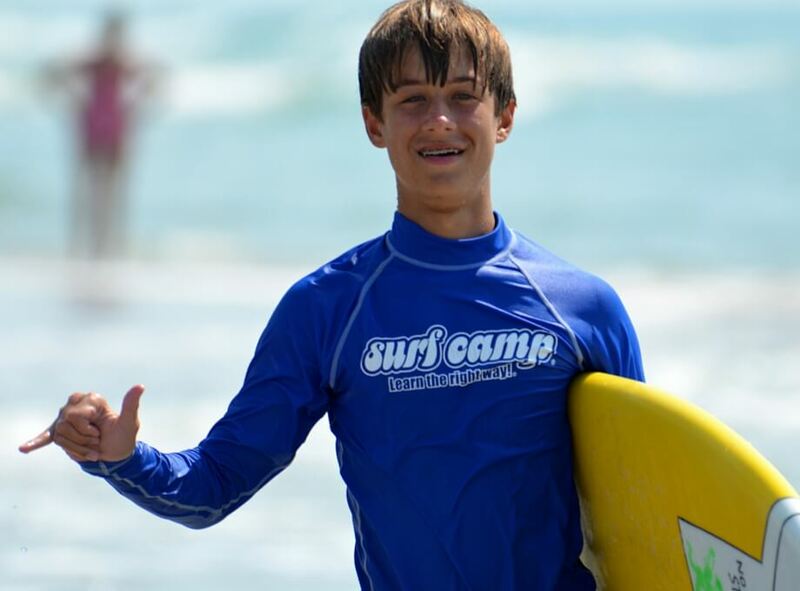 We have the ability to surf on Wrightsville Beach, or 26 miles of Topsail Island. Wherever the waves are breaking the best is where we’re headed! Afterwards, it’s back to continue the process of shaping your board. Dawn Patrol! Mornings provide light winds, no crowds, and glassy conditions…perfection! Afterwards we start putting the finishing touches on your board. This is where you get to sand down your board, take down the stringer, perfect the rails, round out the tail and get dusty! After surfing, we’ll head back to our shaping rooms and add the finishing touches while fitting each surf board with fins. Now the boards are ready to be glassed! We will let them sit for the night to let the epoxy resin harden. Your board is almost ready for its first surf session! DAY 7-8: SURF SESSIONS, FINISHING TOUCHES, SURF NEW BOARD!! We weren’t kidding about the surfing part. We surf all morning and enjoy some amazing rides. Going down the line, bottom turns, front side, back side, floaters…these are all skills that you will be learning or perfecting. The special day has finally arrived! 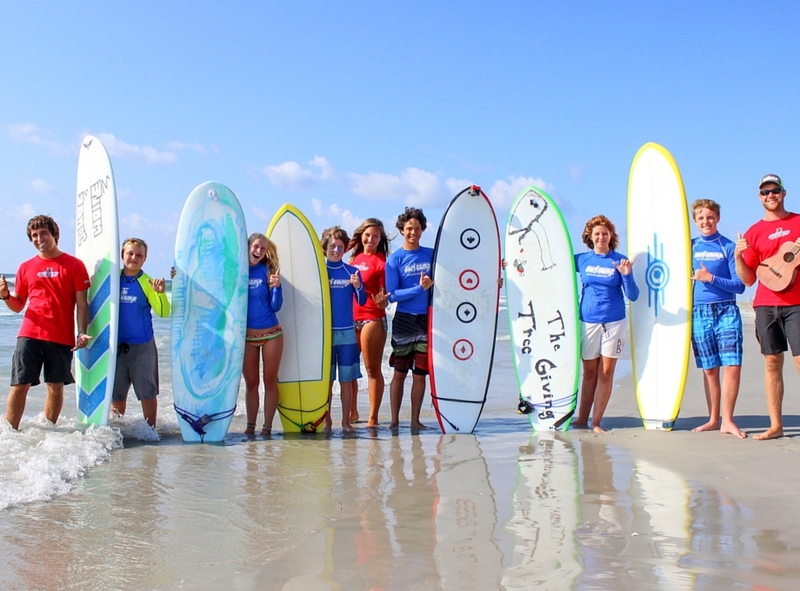 Your board is complete and it’s ready to take to the waves! 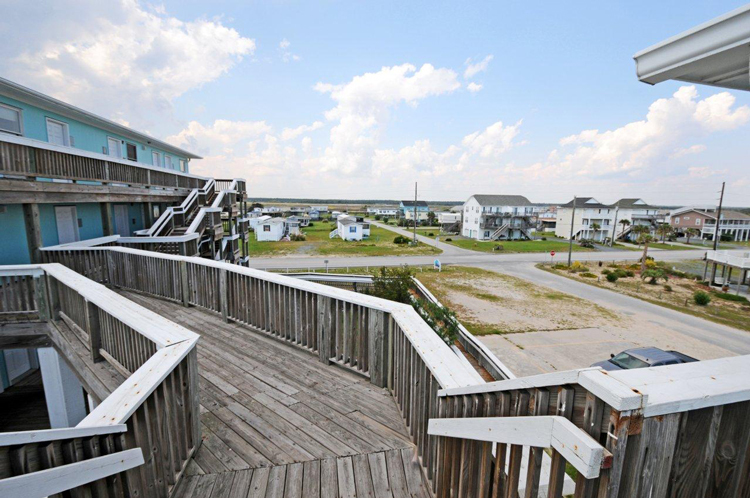 Your home away from home will be Topsail Island’s premier ocean view beachfront retreat center. 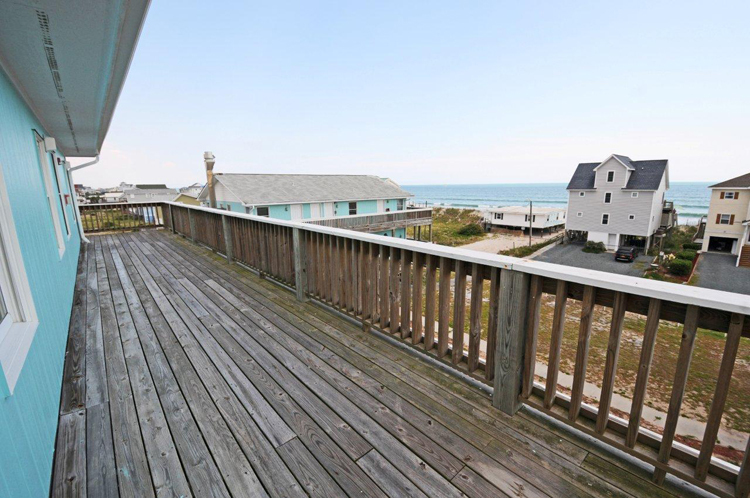 Located just steps away from one of our our favorite surf breaks and pristine beach. Campers not only wake up to the sound of waves crashing and the feeling of ocean breeze on their faces, but also enjoy amazing sunsets, awesome prepared meals in our dining hall, beach volleyball, game rooms, fire pits, beach movies, and many more activities. The ocean view rooms we’ll be staying in are air conditioned, and have their own private bathrooms. Each camper has their own bed and rooms are gender-specific with counselors staying in adjacent rooms. Our surf retreat is the perfect location as it is only a short walk through a private beach access to endless waves and a gorgeous white sand beach to make the ultimate surf experience! Do I get to keep the board that I build? Yes! Of course you do. Do I design the entire board? You will pick the basic design and our professional shaper will assist you in honing it to a practical shape. From there you will be able to fine tune the shaping of the foam. The laminating (or glassing) and sanding will be done by a professional at the surfboard factory due to the technical process and hazardous chemicals involved. Can I add color or graphics to the board? Yes…to a certain degree. Our shaper will assist you in choosing a practical way to get your board looking the way you’d like it to using methods such as resin tinting, airbrush and/or paint pens. Some artwork can become too tedious and time consuming though, so simple is often better. How will I get my surfboard home after it’s completed? This is something you will have to arrange beforehand, which will require some forethought and planning. For those that are flying you can bring it back with you on the plane. Soft racks and tie down straps are an effective and inexpensive way if you’re driving. In either case, plan on purchasing a board bag to protect your new surfboard for transportation. Please note that all shipping or airline fees are extra. Will I get to ride the board while I’m at camp? You bet! You will have the opportunity to ride your new board for your entire second week of this camp. Do we get to surf during the building process? Yes you can bring your own board or use the equipment that we provide you will get plenty of time to surf in the mornings and afternoons. What kind of non-surfing activities will we be participating in? We will have a surf photographer taking high quality, high resolution photos throughout the week. We will be posting pics to Instagram and FaceBook as well as viewing them at camp. How old are the campers I will be rooming with? Roommates are grouped together by gender and age. We recommend campers bring $75 to $100 per week of camp.